Shanghai Xinnuo Garment Co., Ltd.
Zhejiang Qianqiu knitted apparel Co., Ltd.
Jiaxing Tuhuang Cashmere Co., Ltd.
Guangdong Hongtai Fashion Clothing Co.,Ltd. 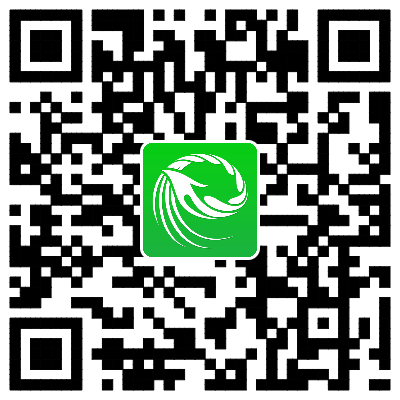 Zhejiang Jiaxing Diwei Fashion Co., Ltd.
Zhejiang Xinao Textile Co., Ltd.
Zhejiang Cuckoo Fashion Design Co., Ltd.
With the year upgrading, the fashion trend changes. As a new human being, how can you define your new era with your new ideas of fashion? 1.It must have an autonomous proposition, fit into the contest’s theme,have commercial value and market potential and be rich in design innovation.We encourage the author to design and make it by using a variety of types of yarn. 2.The designers must give the original works,and shall not infringe intellectual property rights of others. Multiple contributions is not allowed. 3.It must be Knitting fashion design series ( men's and women's wear are acceptable except for children's wear;a series of clothing design needs 4 sets; men's and women's wear can’t be mixed;crochet clothing is not included in the entry range; fabric from flat knitting machine can be spliced with other fabrics, but it can’t be less than 80%).No more than 2 is the count of the designers of a work. 4.Preliminary design sketches must be JPG format electronic manuscripts,and all works should be included in a picture, which can not reflect the author's name and unit.The pixel of the work is no less than 2500*1500 (horizontal) with the 300dpi of resolution, and the drawing file is named after the work’ name with the Design drawing, process description, organization structure description attached . 5.It must have complete accessories, and be well-produced with perfect form. 6.The finalists must make 4 sets garment sample,according to the size of : female: 175/84Y male:185/96Y. Note: The final works will be made to garment,and the organizers will provide some necessary knitting technical supports.At the same time,designers need to solve the problem of the collocation of runway works, if works are some kind of knitting works needed some matches , (such as knitted blouse, designers need bottoms to match). 2.Support of entrepreneurial resources means that if the winner go to Puyuan to start his own business, he will receive support of corresponding value with the prize, such as office space, equipment using and technical guidance ,etc. of "Puyuan Cup" PH Value China Knitwear Designer Contest. 1.Design sketch, registration form and garment will not be returned. All copyrights of entries belong to the organizer. 2. 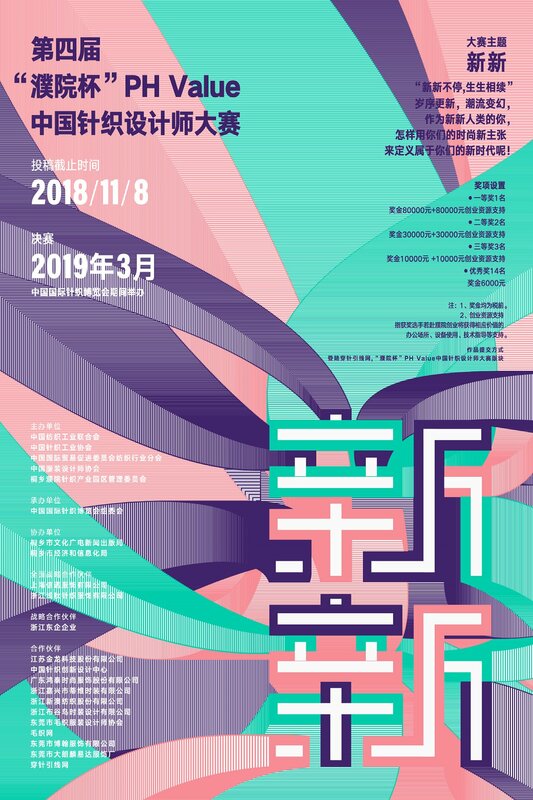 Information of the winning designers will be added into designer resources information database of China knitting industry association, the association will give priority to registered designers in employment recommendation, business cooperation and industrial activities, etc. 3. There is no charge for this competition. 4. The contest management reserves the right of final explanation for the terms.